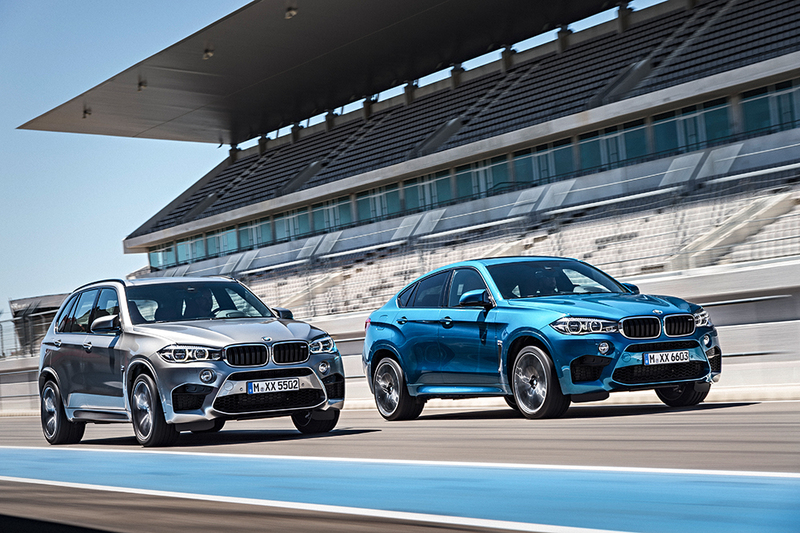 The new BMW X5 M and new BMW X6 M see BMW M GmbH setting the pace once again in the high-performance Sports Activity Vehicle (SAV) and Sports Activity Coupe (SAC) segment. When the previous generation of the two vehicles arrived in 2009, it was the first time the high-performance character distilled by BMW M GmbH had been transplanted into an all-wheel-drive BMW X model. The result was class-leading dynamics. The new BMW X5 M and BMW X6 M pull no punches in writing the next chapter in this success story with another significant step forward in dynamic excellence, distinct M design and outstanding efficiency. The 2015 BMW X5 M will be offered at a Manufacturer’s Suggested Retail Price of $99,650 and the 2015 BMW X6 M will start at $103,050, including $950 Destination and Handling, both models will arrive in US showrooms in the Spring of 2015. Ever wanted to know what it is like to take use BMW’s European Delivery program? Follow along with a happy couple that pick up their BMW M3s at the factory and enjoy a few days of living it up overseas before dropping their cars off to be shipped back. Head over to the thread to see lots of pictures of their adventure and be very jealous! For those who do not know, BMW offers a program that will allow you to meet your vehicle at the renowned BMW Welt, enjoy exclusive VIP tours of BMW facilities, take your new vehicle for its first spin across the famed Autobahn, choose from five Driving Adventure packages, indulge at world-class hotels, and then meet your vehicle back home at the end. What more could one ask for? On the Monday morning after Germany had won the football World Cup final against Argentina, the Landshut/Ellermühle speedway stadium at the AC Landshut club witnessed one of sport’s more unusual match-ups. It was the first time a representative of a leading German car magazine took a BMW M235i with M Performance Parts onto the almost 400-metre-long track to compete in a drifting contest against BMW motorcycle dealer and four-times dirt-track world champion Karl Maier on a speedway bike.